Lincoln was born at 33 weeks and on April 19th he celebrated his 1st Birthday! 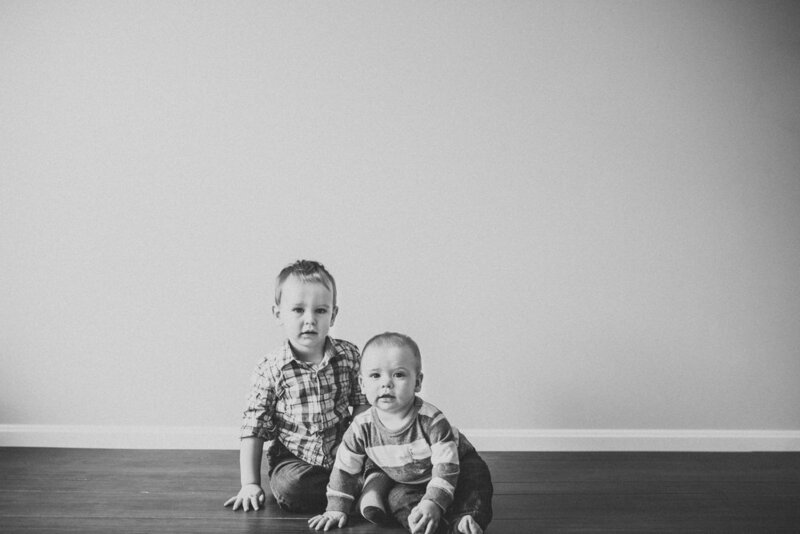 This was my second photoshoot with the Lagasse Family and I was so happy to see both of these little men growing to be such stud muffins. Harrison is such a wonderful big brother and he enjoyed the bubble gun we got out for Lincoln...much more then Lincoln did of course. I cannot wait to see these brothers again and what life brings their way!